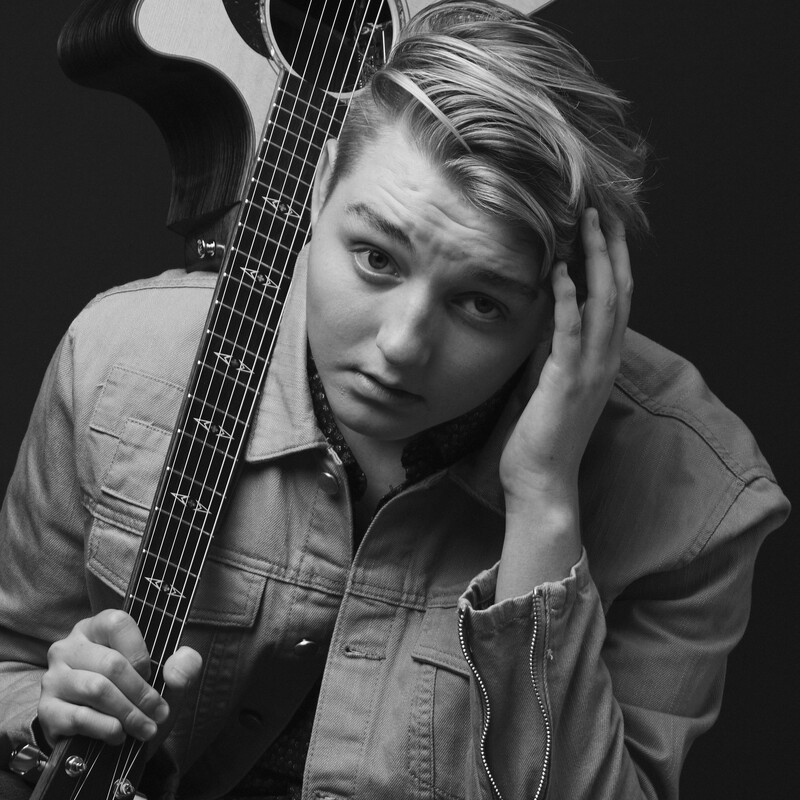 Rising pop sensation James Barre is a study in contrasts: a mere 16 years old, but every inch of 6’4”; a youthful countenance offset by startling wisdom and gravitas; a knack for cheeky earworms and also earnest collaborations with heavy hitters like Sam Farrar of Maroon 5. The son of a dancer, the California native found his stage legs early via musical theater. But James’ current stock-in-trade is imbuing traditional singer/songwriter elements into what is unmistakably pop. James and his go-to producers, the Glendale-based trio The Trackheads, have churned out a string of hits: the island lilt of “Keep It Movin’,” the finger-snap/toe-tap of “Don’t Say,” and the wafty house of “Girl of My Dreams.” Most recently, the team unleashed “The Reason”—a modern power ballad seething across SoundCloud and YouTube.